Desley Margaret Drevins (nee Schramm) passed quietly from life late Monday 29 July 2018. After many weeks of discomfort, she is now pain free and at peace. At the time of her passing Desley was 83 years of age. Desley leaves behind her cherished daughter Daile and loving son John. 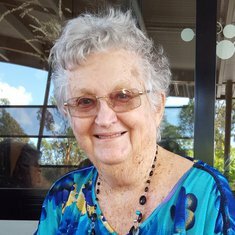 She also leaves behind her Schramm sons and daughters – Gary, Edward, Jocelyn, Louise, Paul, Colin, Brian, Ruth and Darryl; each of whom will remember ‘Aunty Des’ for her unconditional love, generosity, hand-made quilts and crafted treasures. 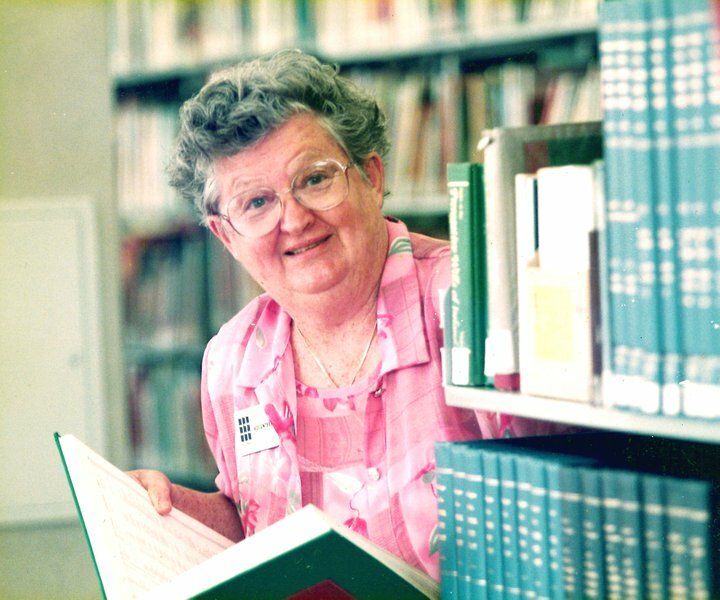 Desley was a prolific quilter, artist, genealogist and historian. Her thirst for knowledge knew no bounds. 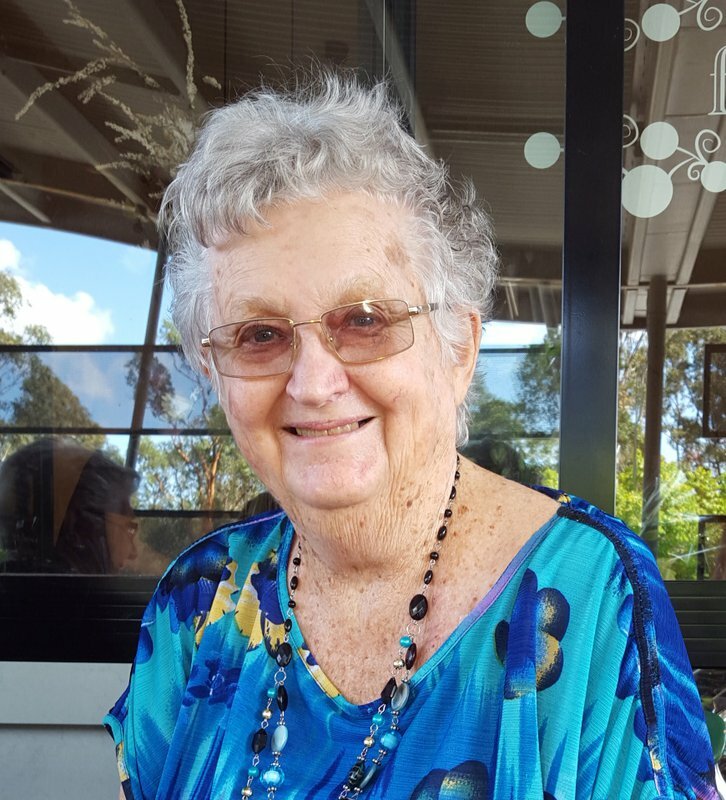 Throughout her life she was driven to help others in very practical ways; from making quilts for still-born and premature babies, to an endless array of handmade gifts for family and friends, volunteering at the Queensland State Library and for local Historical societies and quilting groups for many years, to making a plethora of namebadges for countless garden and social clubs. Desley always needed to be ‘doing’. Arrangements have been made to celebrate Desley’s life and bid her farewell this Friday at 12.30pm at Albany Creek Memorial Park Crematorium Lakeview Chapel, 400 Albany Creek Road Bridgeman Downs. We invite you to please join us at this ceremony. We want it to be a true celebration of her life. As such, we ask you to consider bringing along a handmade treasure Desley made for you, so it may be a visual celebration of how many ‘gifts’ she gave to so many.